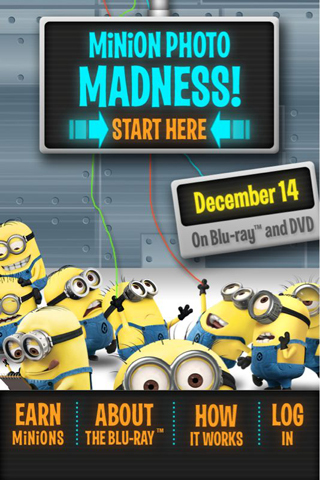 Minion Photo Madness brings the fun of the Despicable Me movie to your iPhone. 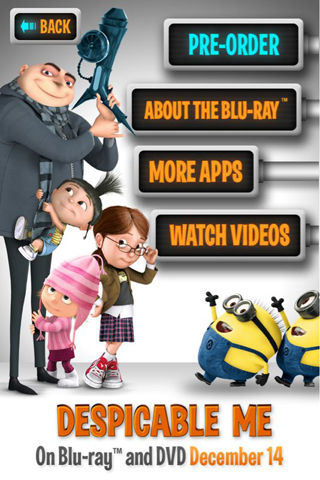 This application gives you the ability to take photos and personalize them by adding Minions, comments, props and other elements. 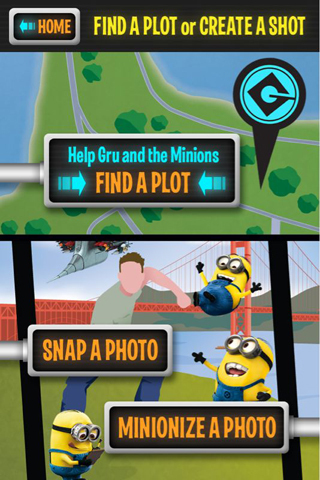 Users can also enjoy the many metropolitan plots, which enlist users to virtually help Gru and the Minions in the act of stealing landmarks (and stopping Vector!) across the country! To complete these missions users need go to the nearby target location, snap a photo of you acting out the scene, and then personalize them. When finished with either a photo or a completed mission, you can easily share your endeavors with friends and/or earn Minions in Universal’s Minion Madness promotion.